A Film Feast Presentation featuring food and drink pairings by Nitehawk Cinema and Bell's Brewery. 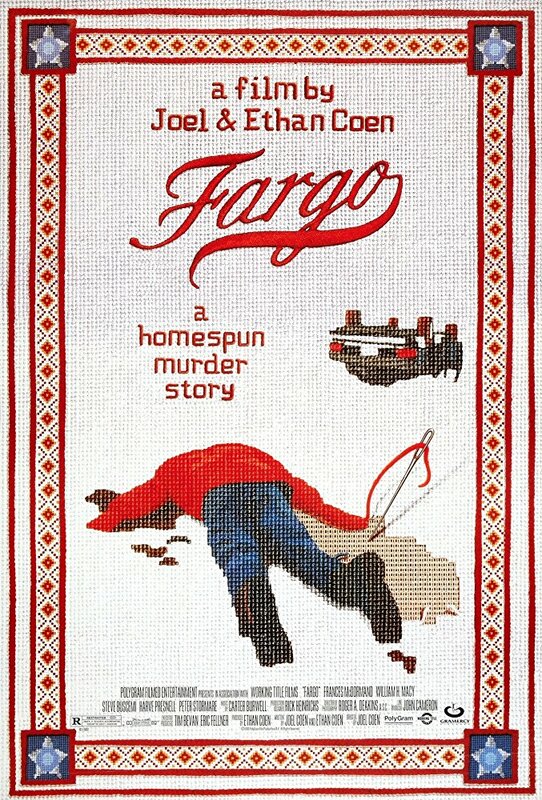 Financial problems, plans gone wrong, strange criminals and female law officials all staged within the brilliant combination of violence and humor – it’s a Coen Brothers film! Set in the middle of nowhere (aka the cold landscape of Minnesota, U.S.A.), a car salesman hires two criminals to kidnap his wife in order for his father-in-law to pay a hefty ransom. Naturally, things don’t go as planned and, in fact, get quite bloody and out of hand. But on the case is the extremely wise and pregnant police chief who’s hot on the trail. Among the many things to love about this movie are the accents (don’t-cha-know?) and the most clever usage of a wood chipper in cinema.